Fill in your details below and we will let you know within 24 hours if we can get Emojito to you with haste! 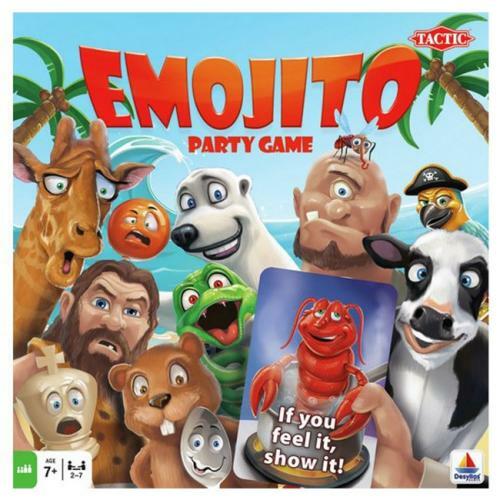 “Emojito!”is a party game full of emotions! Players try to express the emotion depicted on the cards of living creatures and objects! Do you think it is easy?